Mira-Nila Homes, QUEZON CITY —RST held the preliminary examinations last October 8-12, 2018. 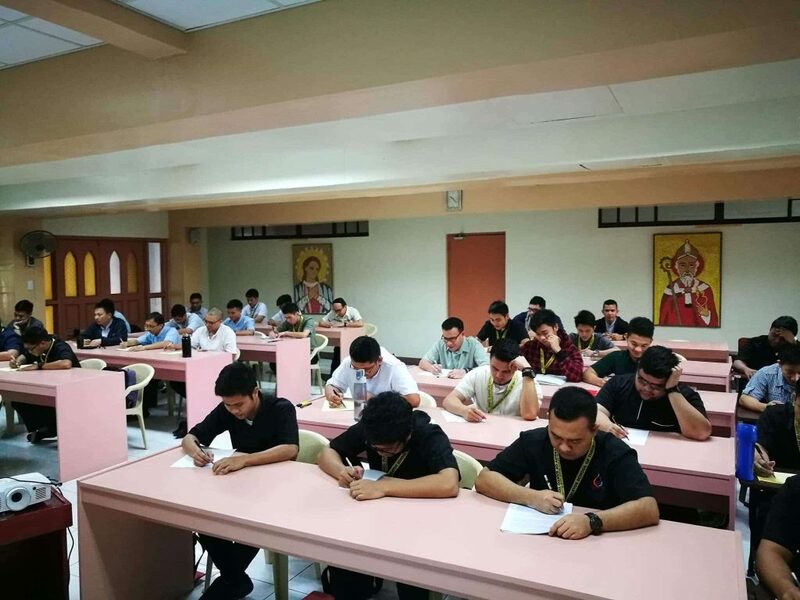 In line with intellectual training and academic assessment demanded for doctrinal, spiritual, scriptural, historical, liturgical and moral qualifications for priesthood, RST students in all levels took their preliminary examinations. Each year level was slated to take examinations either in oral or written form depending on the professor’s choice. Class examination, one among many forms of student’s performance evaluation, is a fundamental strategy to gauge the students’ learnings on the various subject courses they have taken up for the first semester. Having concluded the preliminary examinations, RST students are now in preparation for finals which is due on the second week of December.